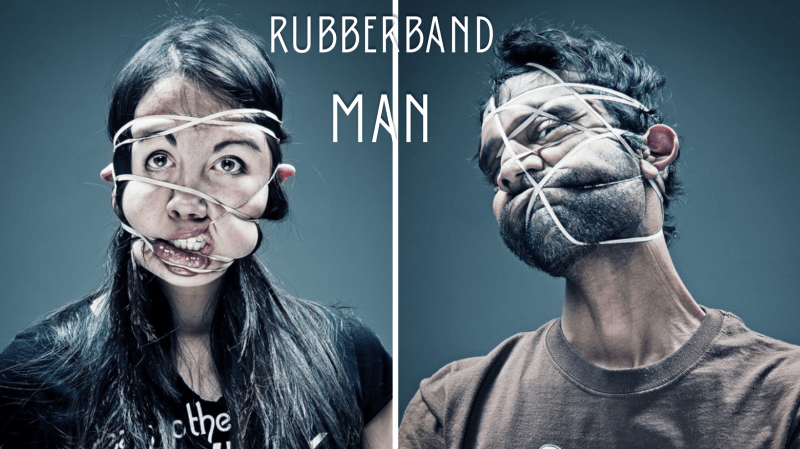 Rubber Band Man (or woman!) is a really simple game that has zero set up and only requires you to have a boatload of rubber bands on hand. As mentioned above this game is incredibly simple. All you will need to do is give out large quantities of rubber bands to each team of 3. Once you hand them their rubber bands, they have two minutes to put as many rubber bands on their Rubber Band Man (or Woman!) as they possibly can. Since hands/arms will be easiest, make every rubber band worth 1pt. Award 2pts for feet/legs and 3pts per rubber band on the face (hanging on ears does not count). DO NOT ALLOW PARTICIPANTS TO PLACE RUBBER BANDS AROUND THEIR NECK! At the end of the two minutes, tally the bands and see who your winner is! 1. Use different sizes of rubber bands, it allows the participants to use them on different parts of their body, as some will stretch better. 2. Make sure to take plenty of pictures and post them on your FB or Instagram page!